A recent photo shoot in Georgia afforded me the opportunity to visit the old town of Savannah. I spent some time walking along the river and exploring the Factor’s Walk and Factor’s Row. 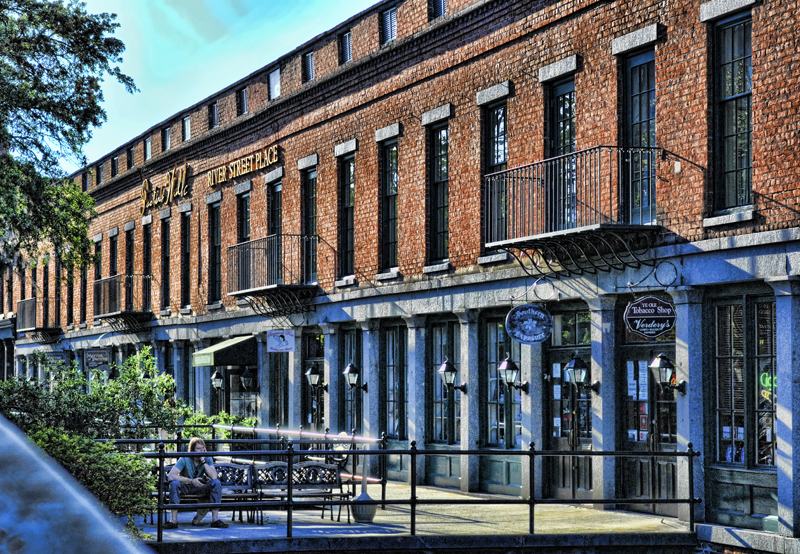 Factor’s Row is a collection of red brick buildings, formally home to the original Cotton Exchange, where cotton factors, or brokers, set prices for cotton worldwide. The upper level consisted of offices for the brokers. 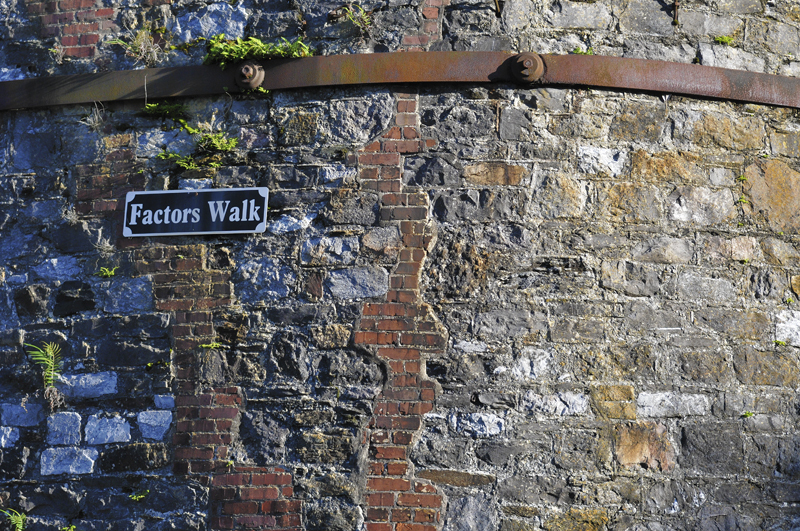 Factor’s Walk consisted of the walkways and connectors between the buildings and along the lower level where cotton was warehoused along the river. 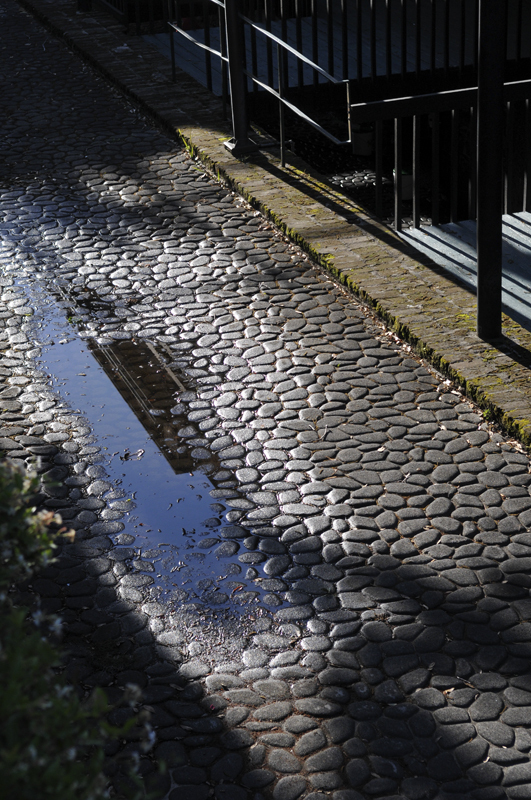 Cobblestone was used as ballast onboard the large sailing ships and was abandoned on the riverbanks. 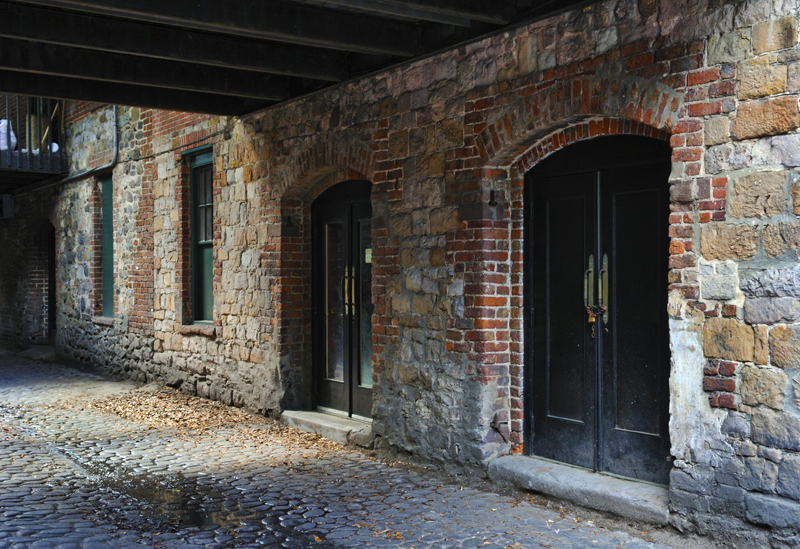 Today, Factor’s Row and Factor’s Walk are home to antique shops, pubs, and specialty shops.